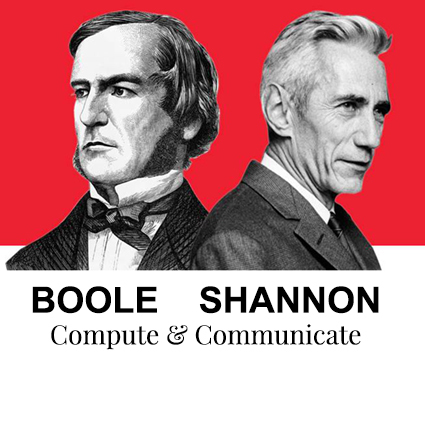 Join us on George Boole day for the inaugural lecture in the Boole Shannon lecture series; a joint initiative between University College Cork and Massachusetts Institute of Technology, celebrating the anniversaries of George Boole and Claude Shannon, and their seminal contributions to mathematics, computer science and engineering. Anant Agarwal is the CEO of edX, an online learning destination founded by Harvard and MIT. 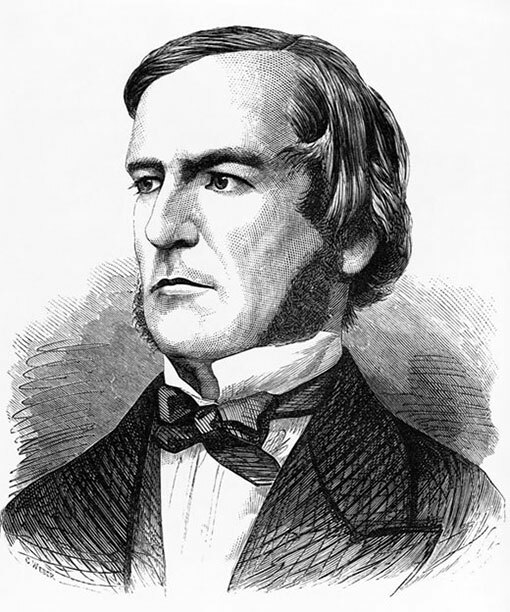 Anant taught the first edX course on circuits and electronics from MIT, which drew 155,000 students from 162 countries. He has served as the director of CSAIL, MIT’s Computer Science and Artificial Intelligence Laboratory, and is a professor of electrical engineering and computer science at MIT. He is a successful serial entrepreneur, having co-founded several companies including Tilera Corporation, which created the Tile multicore processor, and Virtual Machine Works. Anant won the Maurice Wilkes prize for computer architecture, and MIT’s Smullin and Jamieson prizes for teaching. He holds a Guinness World Record for the largest microphone array, and is an author of the textbook “Foundations of Analog and Digital Electronic Circuits.“Scientific American selected his work on organic computing as one of 10 World- Changing Ideas in 2011, and he was named in Forbes’ list of top 15 education innovators in 2012. Anant, a pioneer in computer architecture, is a member of the National Academy of Engineering, a fellow of the American Academy of Arts and Sciences, and a fellow of the ACM.